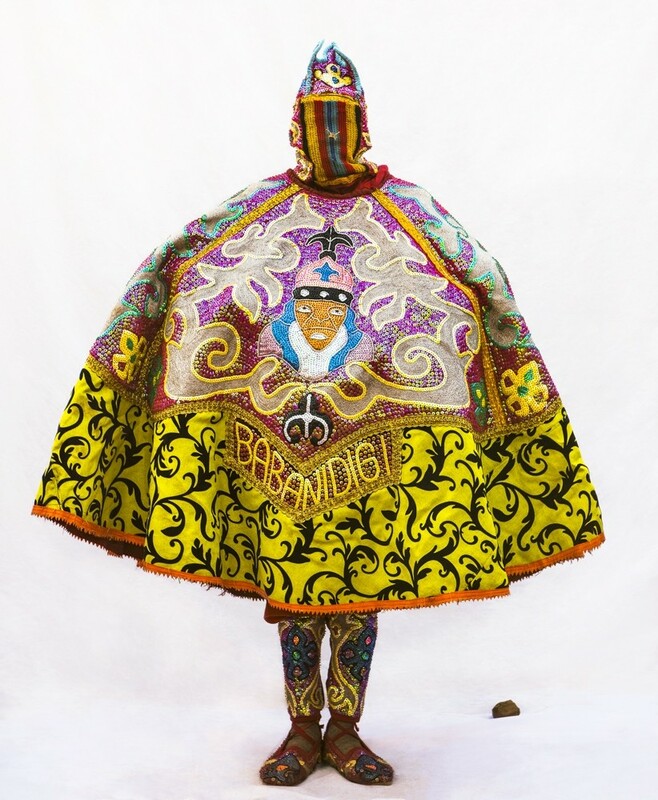 Gbe Miga, voodoo practitioner, Benin, by Kwaku Alston, from “In Search of Voodoo,” January 2016. Produced for a documentary film about the origins and spiritual practices of voodoo set in Benin and Africa. 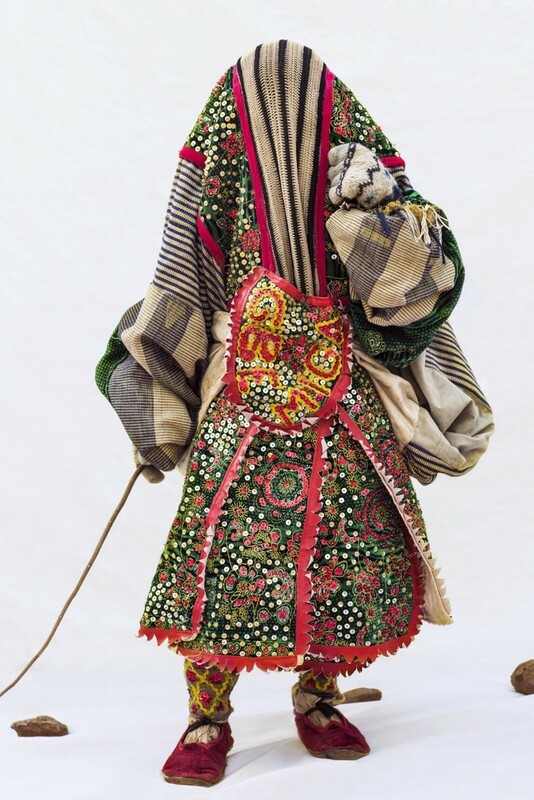 Babanidigi, voodoo practitioner, Benin, by Kwaku Alston, from “In Search of Voodoo,” January 2016. Produced for a documentary film about the origins and spiritual practices of voodoo set in Benin and Africa. 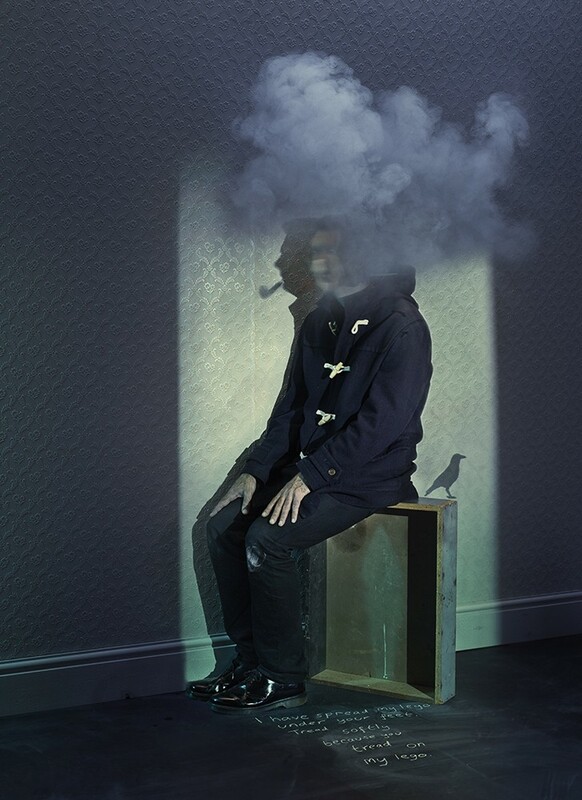 Brian Bilston, Twitter’s “poet laureate,” by Nadav Kander. “Bilston revels in his anonymity,” says Nadav. “This conceptual portrait does not betray his face.” Photographed for Smithsonian magazine, July 2016. 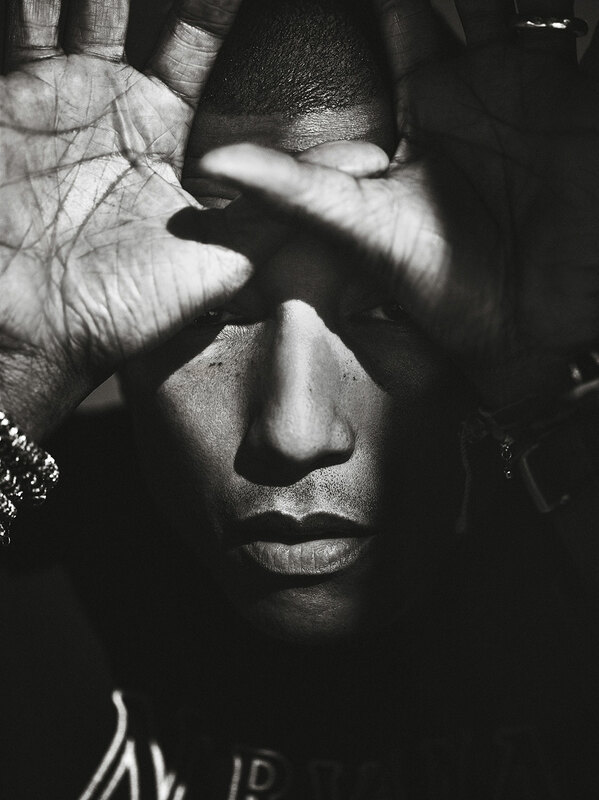 Pharrell Williams, photographed by Miller Mobley for The Hollywood Reporter as part of an Oscar Songwriter Roundtable. “This solo portrait was shot in very little time and captures Williams in a unique light—his face partly obscured and caught in a spontaneous moment,” says Miller. Oscar nominee Michelle Williams, by Art Streiber. Photographed for Variety’s annual Actors on Actors issue, November 2016, when a potentially nominated actor sits down with another potentially nominated actor to discuss their craft. 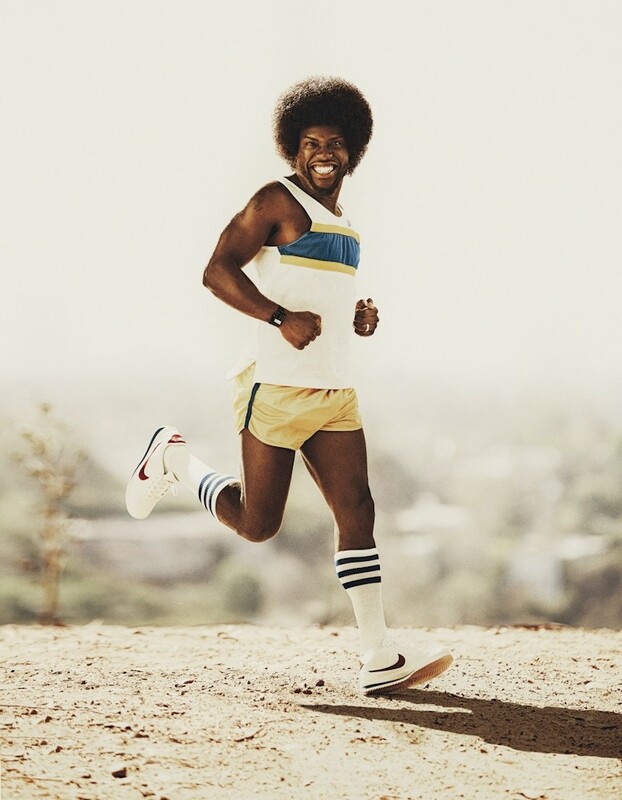 Comedian Kevin Hart channels his alter ego from the 1970s, photographed by Art Streiber for the August 2016 Runner’s World cover story “Running Through the Ages.” One of three 50th-anniversary issue covers. Rob Lowe, photographed by Art Streiber in the photo booth at the entry to the red carpet before his roast on Comedy Central, August 2016. This entry was written by kfeliciano and posted on 05/12/2017 at 12:28 pm and filed under news & commentary, recent work with tags American Photography, Comedy Central, Kevin Hart, Kwaku Alston, Michelle Williams, Miller Mobley, Nadav Kander, Rob Lowe. Bookmark the permalink. Follow any comments here with the RSS feed for this post. Post a comment or leave a trackback: Trackback URL.